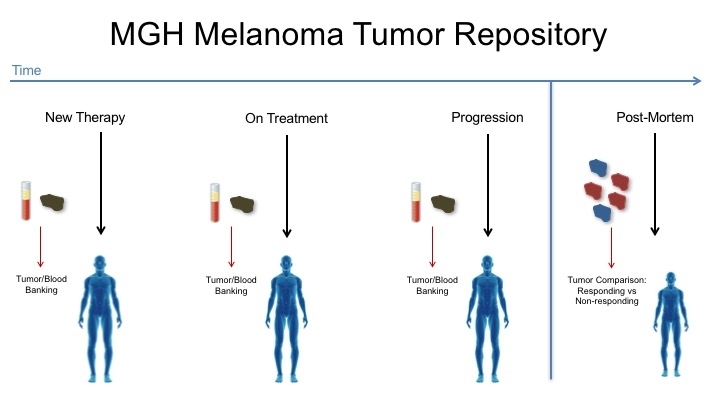 We collect tissue and blood samples from patients with melanoma and gastrointestinal cancers. 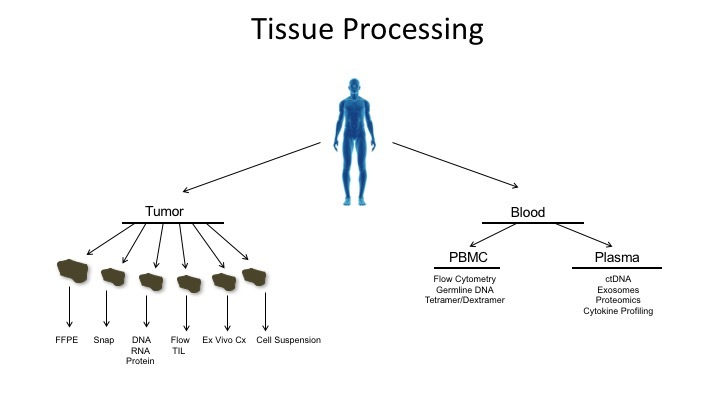 The objective is to create a repository, consisting of the tumor bank and clinical data. The repository is then used to provide researchers with the tissue and clinical information they need to better understand and these cancers. The Boland Lab works with a variety of collaborators to study patient-derived samples to ultimately improve the care of cancer patients.